Brown rib-grain cloth. Gold and black stamping on front and spine. Blind stamping on back. Endpapers colored yellow. 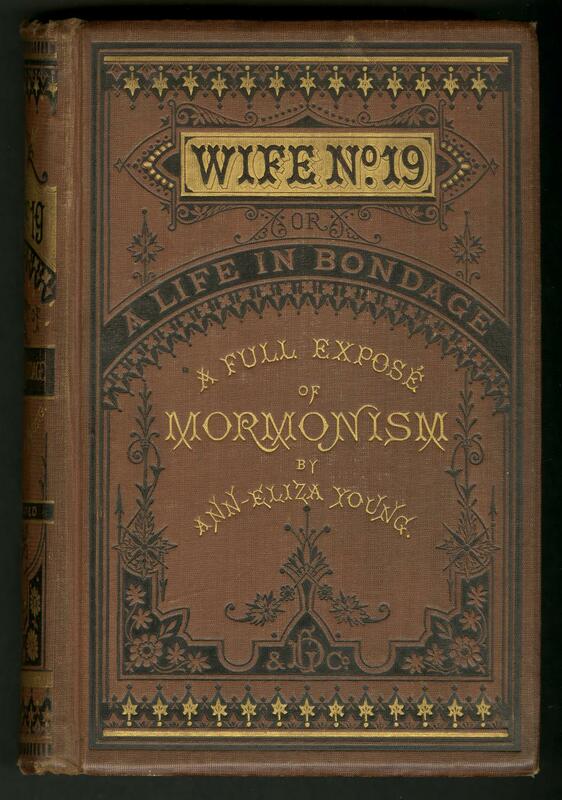 Book topics: Young, Brigham, 1801-1877; Mormons and Mormonism; Polygamy. Height: 23 cm. ; Width: 16 cm. ; Depth: 5 cm.